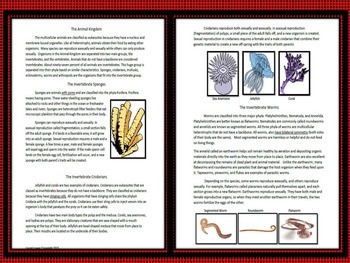 Invertebrate classification and characteristics has seven pages of text covering all the invertebrate groups. 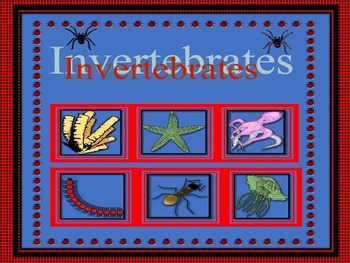 There is a worksheet for each section and a draw and label an insect and a spider activity. 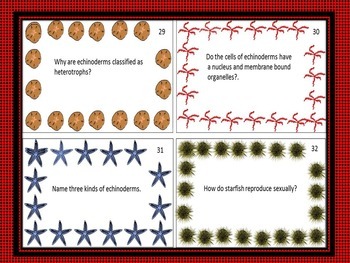 Also included are sixty review task cards. 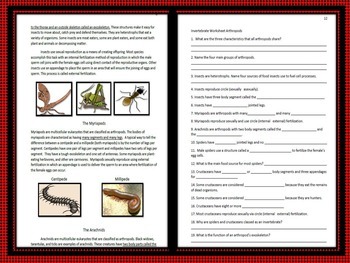 An answer key for the worksheets and the task cards is provided. This is part of the Six Kingdoms Classification and Characteristics Bundle.